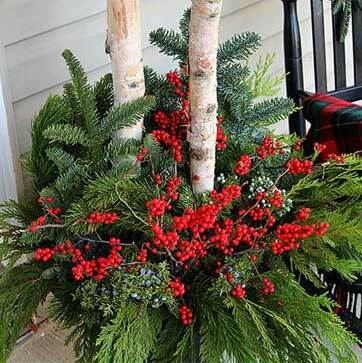 Christmas Workshops | Westside Nurseries & Greenhouses Ltd.
Make an entrance this year with our help and create your own decorated Urn Insert for your front porch. All material will be included in price and provided for you to create your masterpiece. A sample will be demonstrated during the workshop with step by step instructions to guide you along the way. Once the greenery is assembled, we will take a break for refreshments and continue on to add decorations to your DIY Urn and complete your masterpiece. Class sizes are limited so please register now to reserve your spot. Created using urn insert. Urns available for purchase at additional cost. 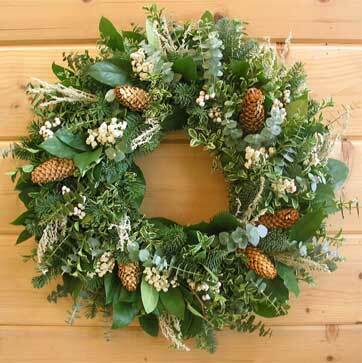 Have your front door decorations ready this fall by attending our Wreath Decorating Workshop. All materials will be included in price and provided to you to create your masterpiece. A sample will be demonstrated during the workshop with step by step instructions to guide you along the way. Once the greenery is assembled, we will take a break for refreshments and continue on to add decorations to your wreath and complete your masterpiece. 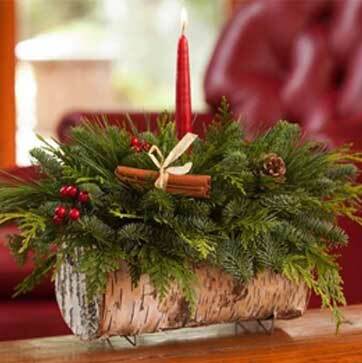 Create a Winter Wonderland indoors this year with your very own Birch Log Centerpiece. Easy to make and guaranteed to please any crowd. All material will be included in price and provided for you to create your masterpiece. A sample will be demonstrated during the workshop with step by step instructions to guide you along the way. Once the greenery is assembled, we will take a break for refreshments and continue on to add decorations to your DIY Birch Log and complete your masterpiece.